I could see that leaking from the diff cover unless it’s designed to fit over one? 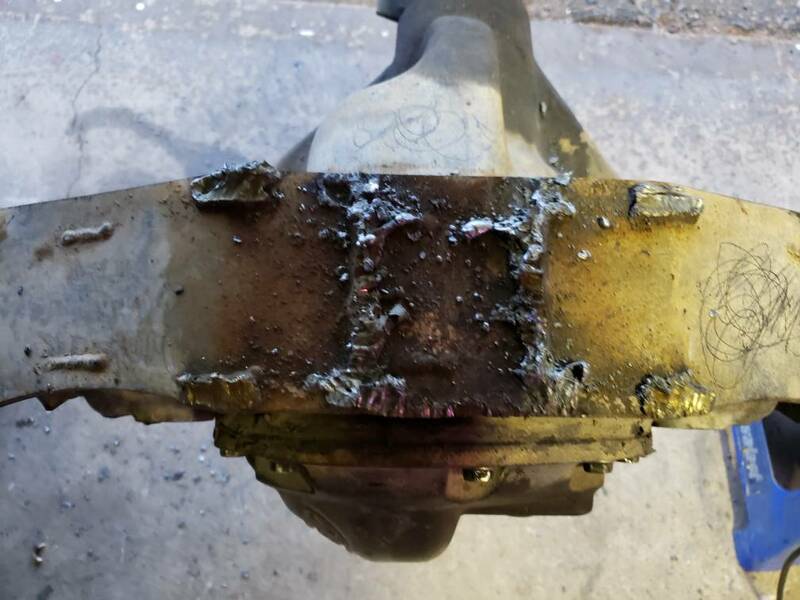 If that’s the case why is the bolt pattern split in 2 pieces? Any particular reason for minimal truss? Weight? 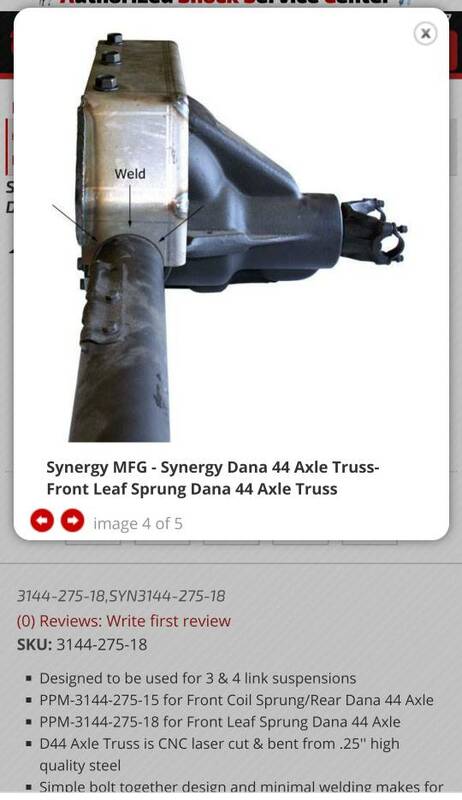 I've been looking for a minimalist front truss to use for an upper link mount and about all I'm finding is one made by Synergy. 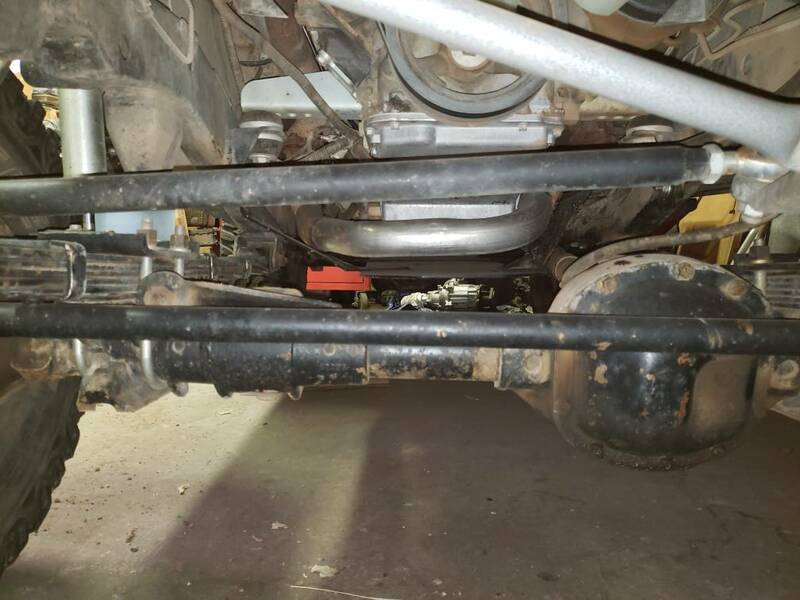 It looks good but seems to be just old stock left from a few vendors and they only seem to carry the part # for a leaf spring setup. I'm not quite sure what difference that would make as they only show pictures of 1 model but dont say which, and the guy at Poly Performance wasn't much help. Maybe I'll try calling Synergy tomorrow. If it went over the diff cover then I would have to use the factory one. All or most aftermarket covers have individual recesses for the bolts instead of one flat plane. That wouldn't be that big of a deal though as I'm not the biggest fan of the Teraflex covers that I have. Kinda odd that there isn't much info on it. Engine: 4.2 w/ Howell EFI, HEI ign. Recovery: T-Max 9000, various straps, soft shackle, High-Lift, etc..
That one goes under for sure (between the cover and diff). I found this one. @bgredjeep good find. I found some more like that searching for link bridges rather than trusses specifically. That one has an optional tab to attach to the diff cover bolts too. Ha! You got me. Of you were close I’d say come on by and bring your 3/8 plate and beer. The truss from Aeris Fab looks pretty good. 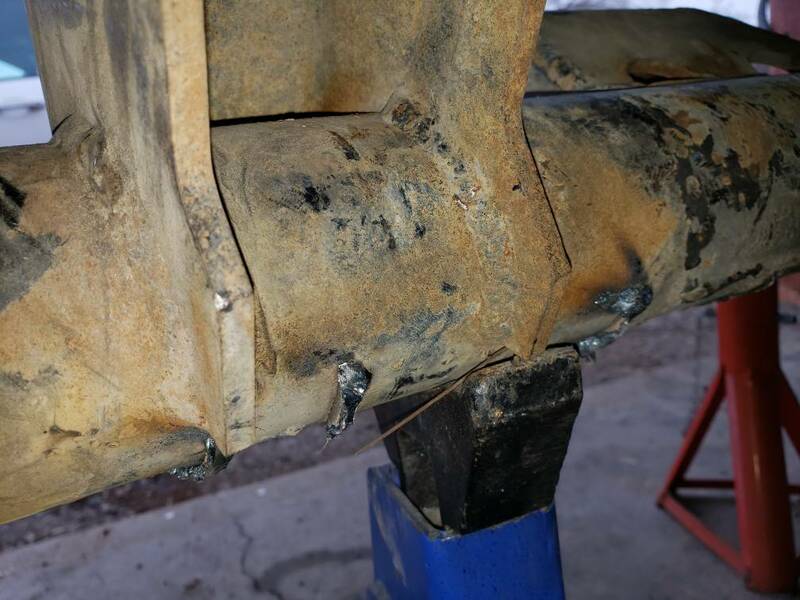 It has a slot cut to weld to the upper control arm after you cut off the bushing portion. 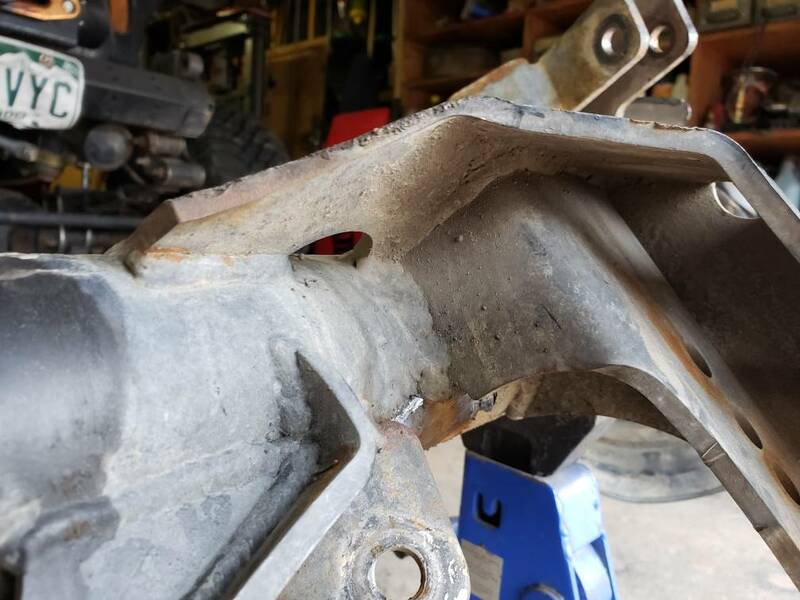 The truss from Dave's Customs requires you to use their diff cover to attach the bracket. I got the rest of the brackets cut off of the rear this afternoon. 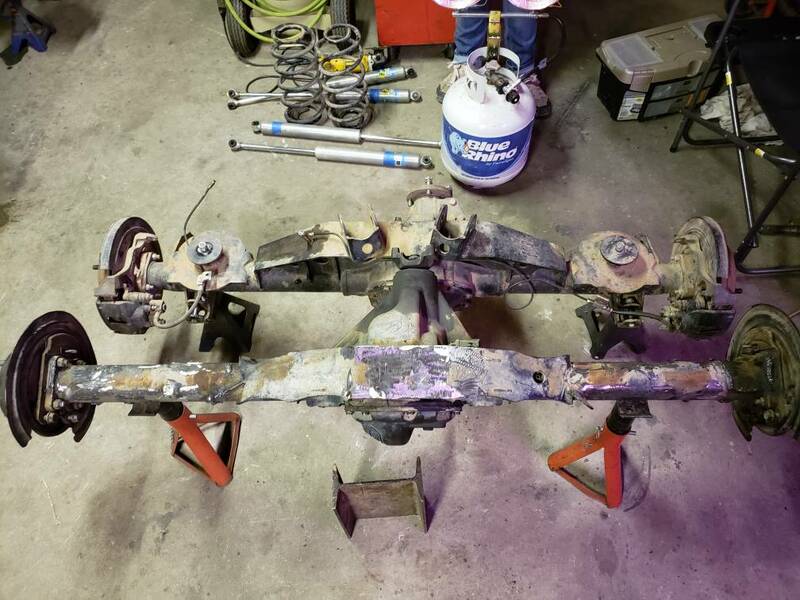 The lower control arm and track bar brackets were aftermarket and whoever installed them welded both sides. It was exhausting cutting them off but it was a lot faster than using a grinder. 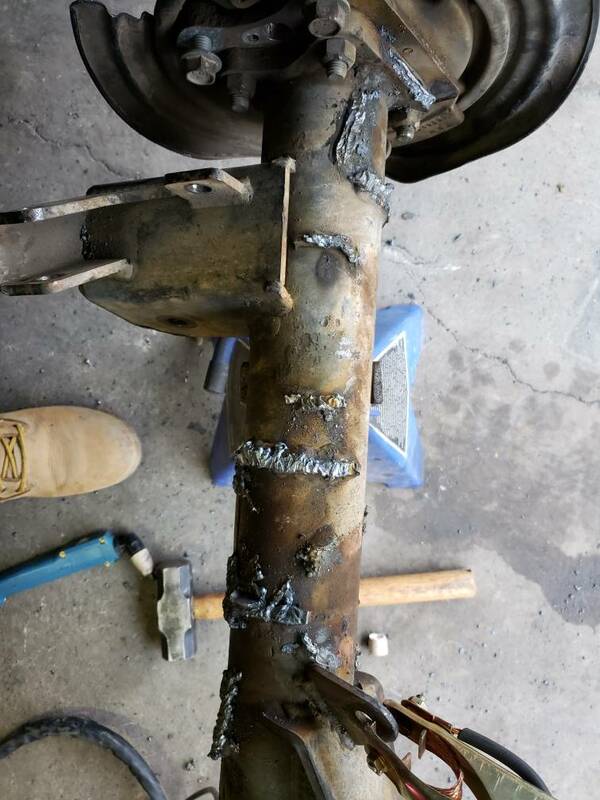 I still have to grind the welds down though. bgredjeep and 87TPIYJ like this. Looking for a little but of direction to move forward so I can get some parts ordered. Is there any inherent advantage to running the upper link on the driver vs passenger side or is it based purely on space? If so then I'm still planning on mounting it on the driver side. It should sit nicely right over the driveshaft. 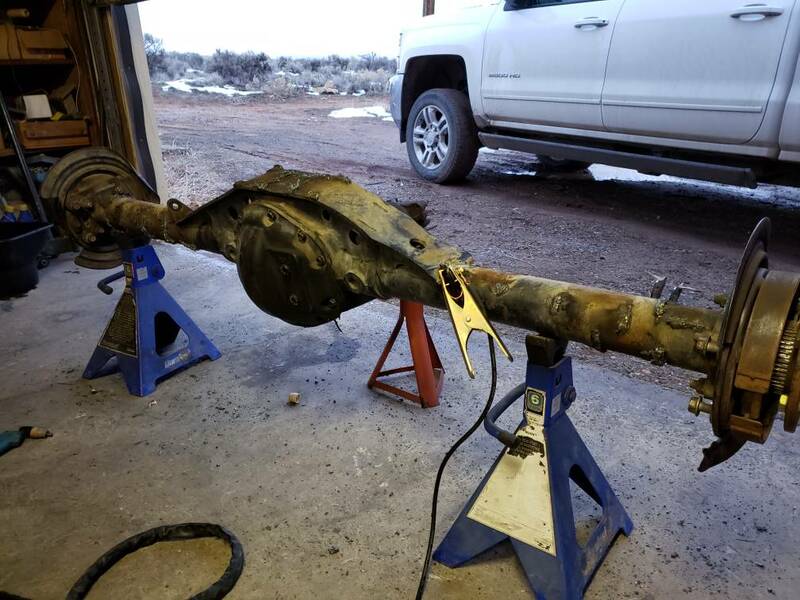 I will have to rework the engine skid arm but that's not a big deal. Also, Is it really worth it to try to stuff a 14" shock in there? I'm currently using probably 11" out of my 12" shocks and I feel like I have plenty of travel. 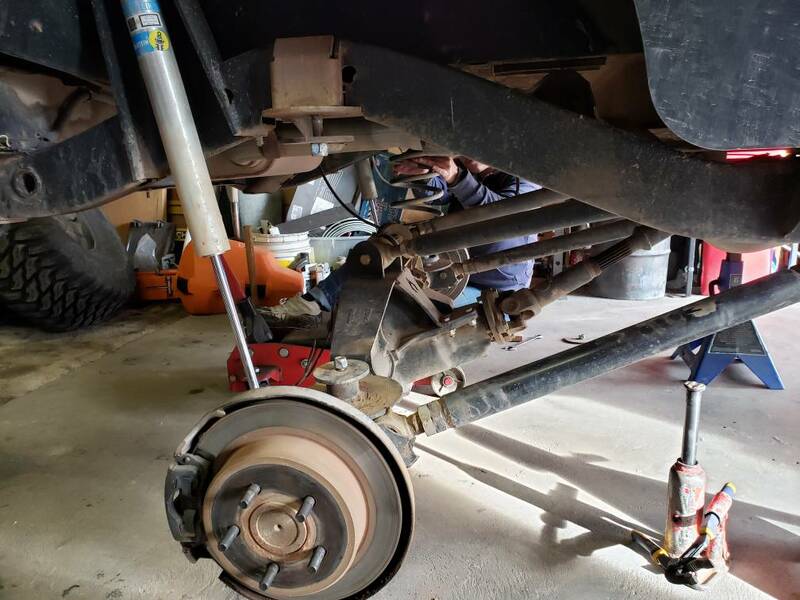 Though i plan on mounting the new shocks out wider so that will eat up that travel a bit sooner. Lastly, with how tight the space might be for the front upper, will a 2" JJ be sufficient? I'm running 2.5" joints in back with 1.5" shank lowers and 1" shank uppers. Either side is fine. What ever packages better for you. I would definitely stick with 14” travel. No reason to limit yourself now. When looking at it I would have been able to keep 16” under the hood (barely). Smaller uppers is fine. Running the Motobilt kit (which is designed to use 7/8” upper heims) with JJ’s I had to get the smaller ones so my uppers are 1” shank and lowers are 1.25”. 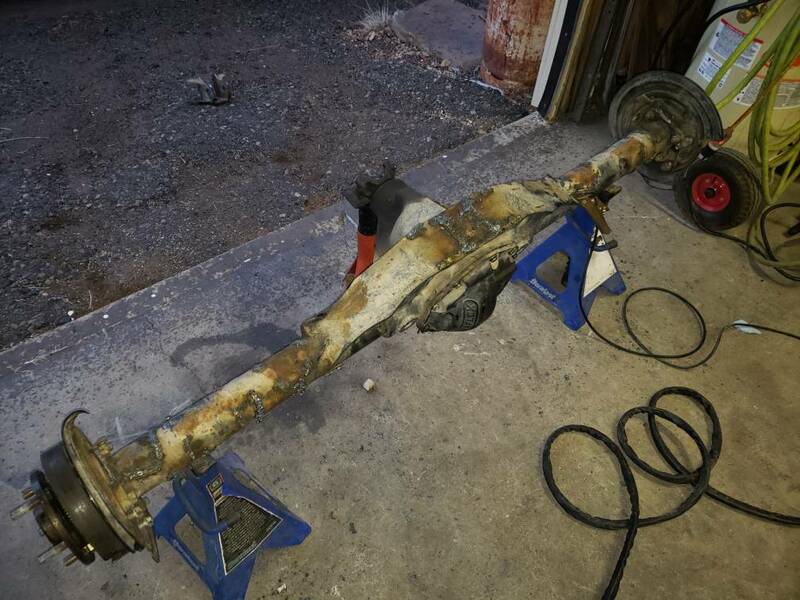 If it was the wider 2-5/8 upper then my driveshaft would hit the upper mount. Just think there are people out there running upper and lower 7/8” heims. Wouldn’t recommend that for lowers though. @87TPIYJ Thanks for the confirmation. I'm planning on running 14s front and rear. 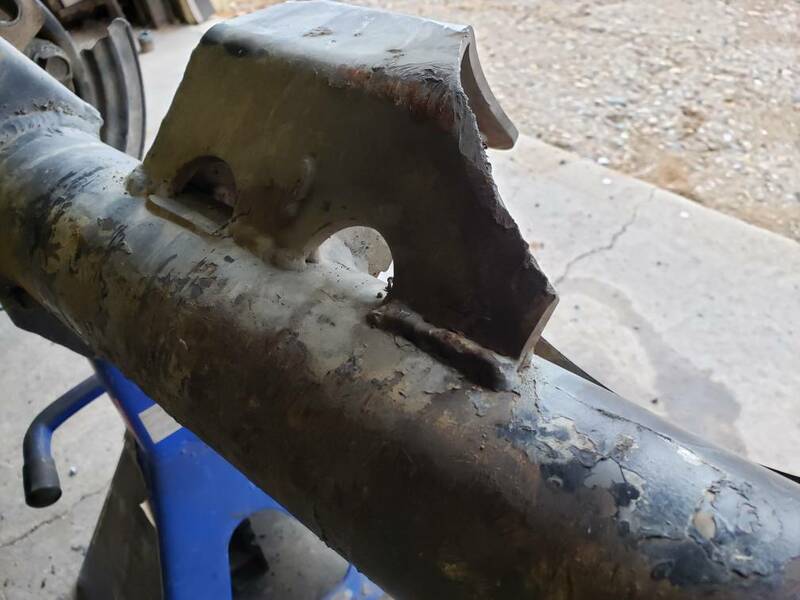 I was doing some shopping for JJs this evening and even the smaller 2" housing with the .75" shank still seems to have a 2.625" mounting width. And they dont seem to have a tube insert available, at least through 4lowparts. 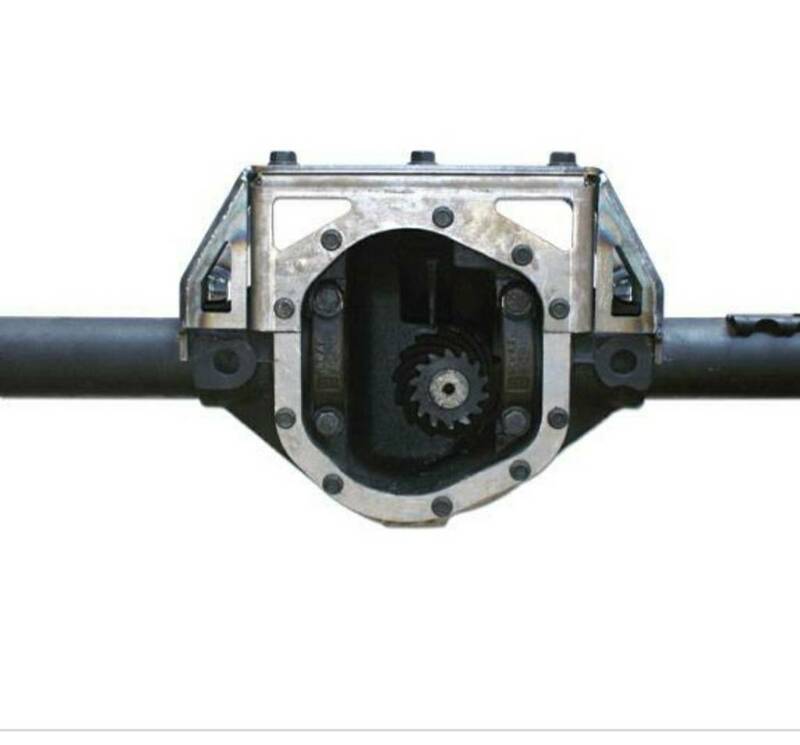 How did a smaller housing help clear the driveshaft if the width was the same? 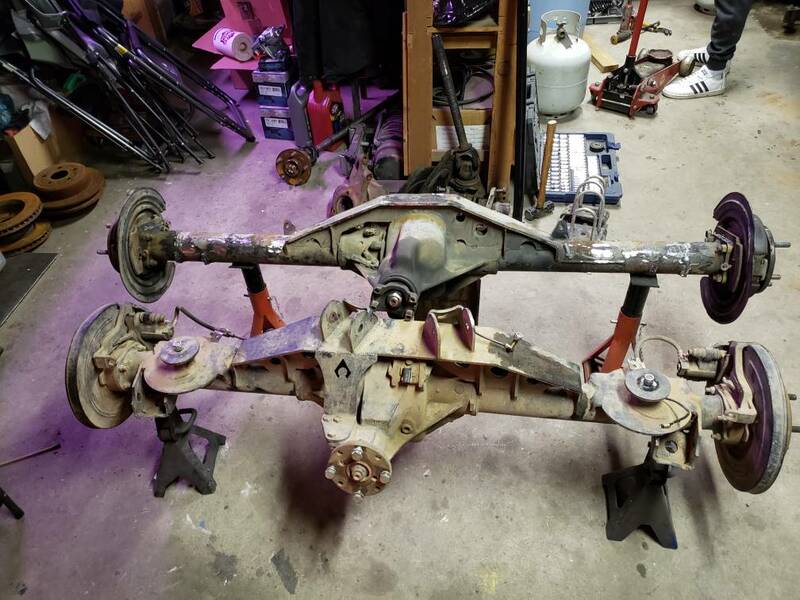 I got some local interest in my axles so despite coming down with a cold I drug my wife to the garage and we got the axles out. If all goes to plan I should have them out of the way next weekend and have some ORIs coming. Here are some comparative pics. 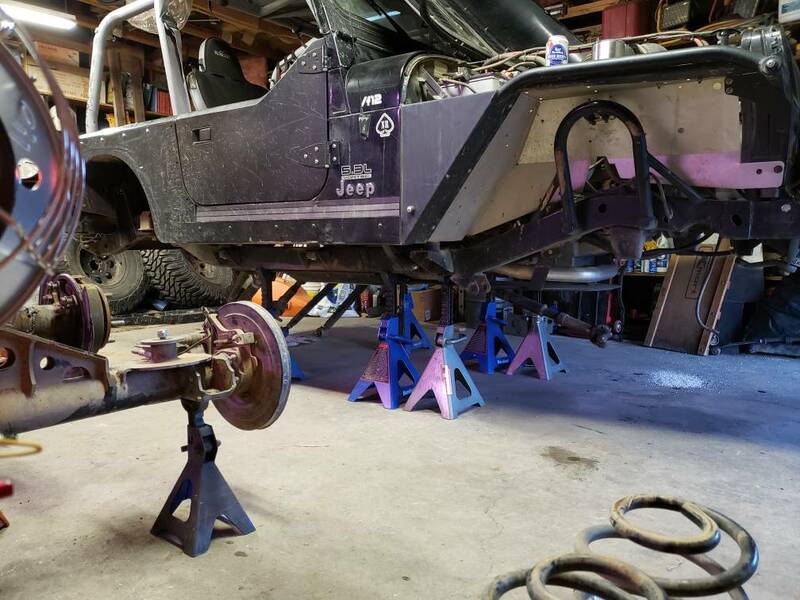 The 8.8 looks pretty beefy compared to the Rubi 44 but the additional width will be nice for mounting shocks. They make different mounting widths. If you use a computer and go to Currie’s site when you go to the JJ section you can filter by mounting width, hole size, shank, etc. You can touch the sides of the insert with a flap disk if it’s close to the width you need. I had to take .050” off my uppers to get them to fit. I pulled the trigger on 14" ORIs for the front. After reading about lead times I didnt want to let the 2 go that were in stock at Poly Performance. They haven't gotten back with me about restock times yet but at least I'll have something to start mocking up. 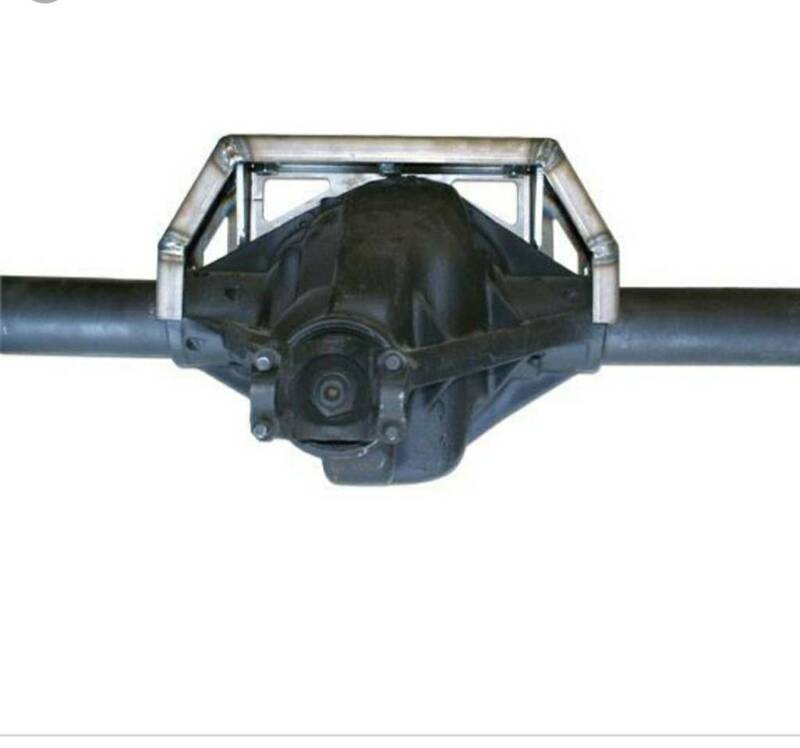 I also ordered a front truss from Ares Fab and I'm getting a list of all of the JJs together for the front. 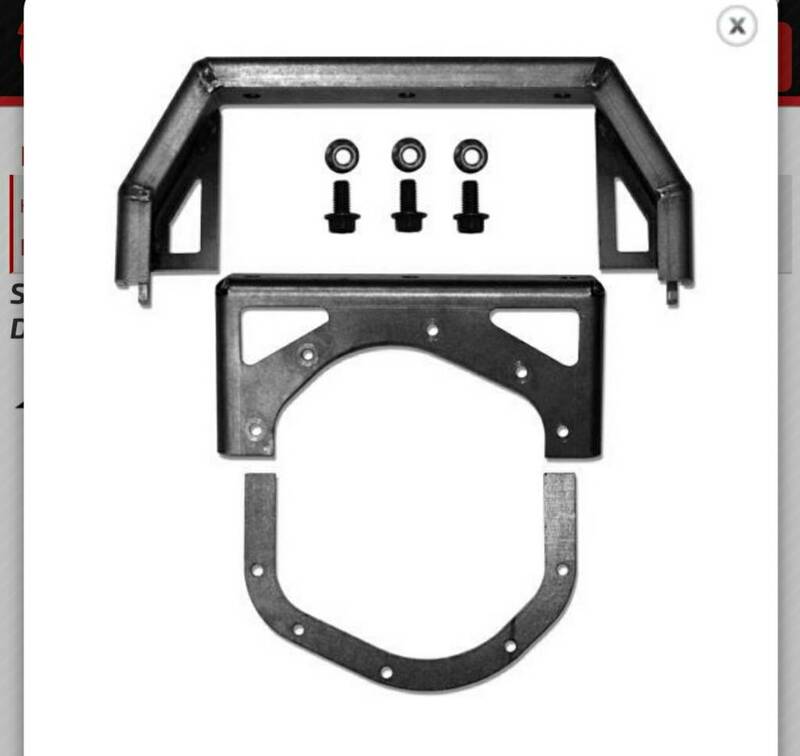 Man, Artec link brackets seem like they've gotten expensive since I did my 4 link. I'm going to do some shopping elsewhere, maybe take a look at Synergy or Barnes 4wd. I've had good luck with Barnes brackets. You didn't list them, but I'd steer clear of Ballistic. 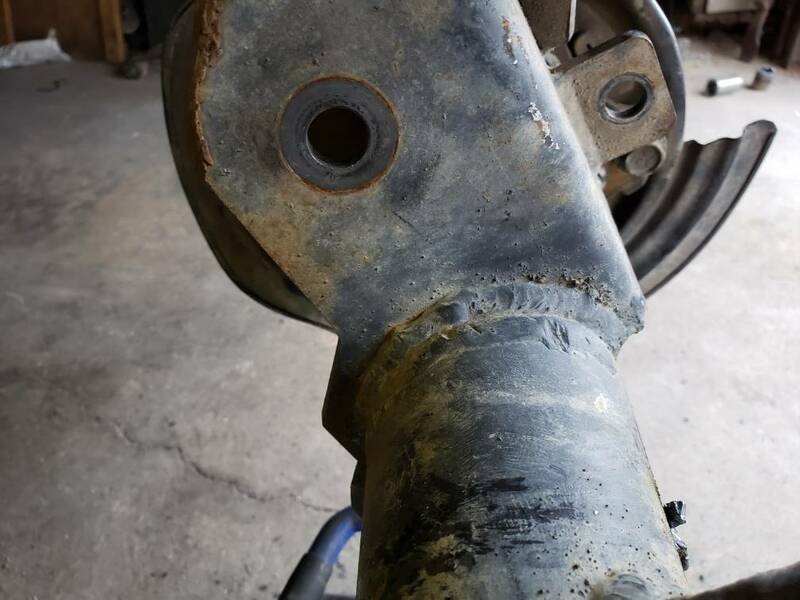 They don't seem to be having the old delivery/service issues, but their axle link brackets just don't fit well. Frame side stuff is ok, but I'm going to have to cut off my current lower mounts before too long and replace them as they've caved in around my joints.